The city’s central library is a 10,600 square foot facility that is located on the corner of 9th and D streets, across from City Hall. 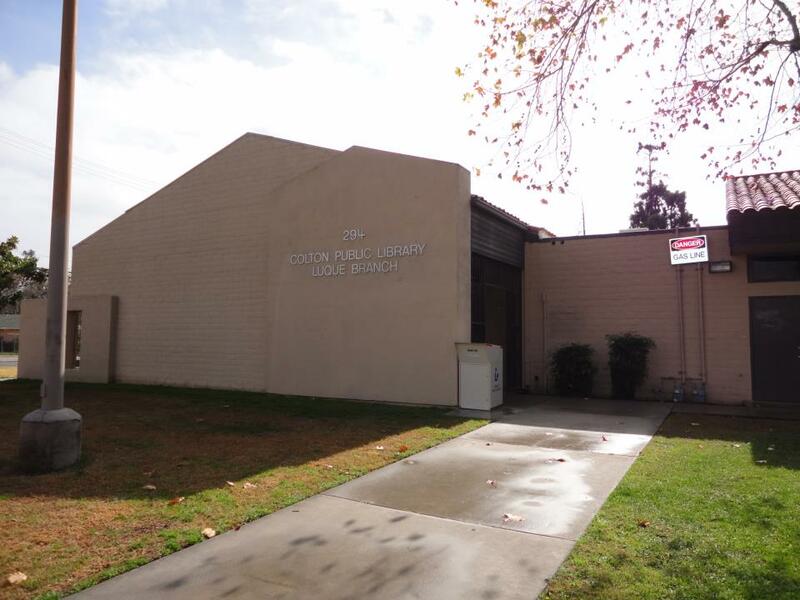 The Colton Public Library acts as the city’s information hub. The main library offers a large collection of materials with nearly 70,000 items. We also provide free wireless internet and computer access to library patrons. The library provides a wealth of special programming and amazing events. The Advance to Literacy Center is located in the Luque Branch Library. 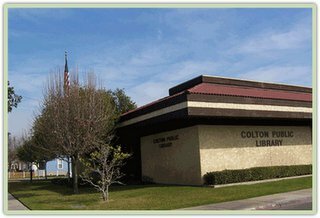 The Colton Public Library has prided itself in being a gateway to information, knowledge, and experience. If you or someone you know is interested in expanding your knowledge or if your school aged children are in need of homework assistance, please come visit us!